Yes, this is great stuff. So glad that you are working your way through the Knize range! Yep, and a review of Knize Sec is on its way soon! 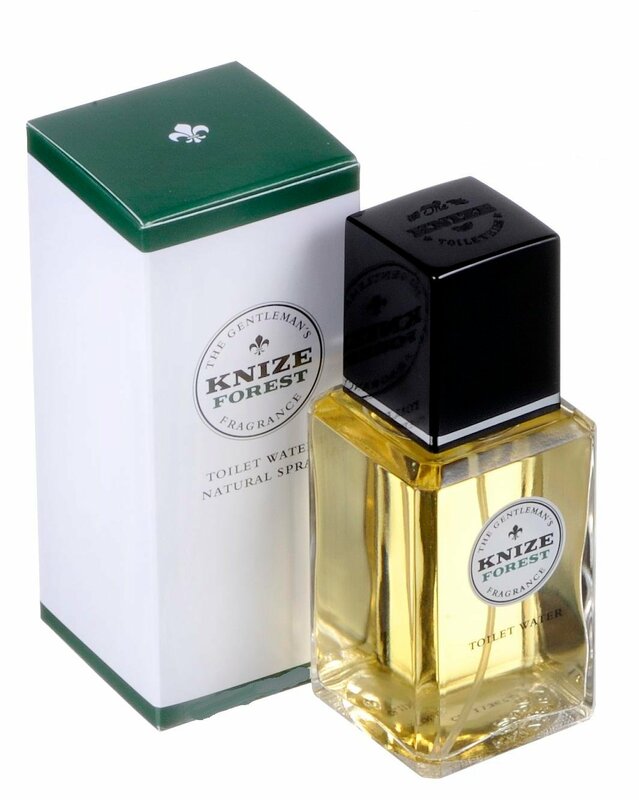 BTW, is Knize Ten Gold worth getting, or is it just Knize Ten in different packaging? I've been wearing Knize Ten for a few years now, but I'm curious if Gold is in any way different. I have both and am really glad I do. K10 Gold is still a classic, snarly beast, but softer, more floral with a little incense, but make no mistake--it is Knize through and through. The last time I wore it, my teenage daughter couldn't get over how good I smelled--she was speachless, which--for anyone with teenage girls--is a rare occurrence. Good news is that my wife likes it, too! I was just reading about this the other day. I talked myself out of buying it then, but now your review has talked me back into it and 50ml are on their way to me as we speak. I just discovered your blog a few days ago via a forum post on basenotes, and I really enjoy your articles and reviews. Looking forward to reading many more. I'd definitely say Pino is a must buy for green fans, especially considering how inexpensive it is. I still love it. I have read your blog and enjoyed, and finally I got the chance to ask you that I am surprise you have nothing on Yatagan by Caron? As you still have your favorite Quorum I think Yatagan must be very close to your likings. I found them very similar and for me Yatagan was my number 1 favorite for many years with Quorum 2nd. So glad you're back, Shamu1! I'm a big fan of this blog! This is such a great post and such a nice product. But truth be told, recently I came across Cologne for Men and ever since I have been stuck with it or should I say that it has stuck with me. If you too are looking for something branded yet affordable, check out Perfumora.com for sure. Thanks for this incredible article. Great review, that was what I needed to "pull the trigger" on this. Totally happy I did it. Looking for new fragrance can overpower with the majority of the aromas accessible. Not just are there endless aromas accessible, there are likewise unique scent fixations. Blooms, an essential part of any scent; specifically resembling fragrant blooms, regularly rich in subtlety. Here are possibilities for the best perfume for men, scents for men, best aromas for ladies, cologne, versace scent, fragrances, hugo manager fragrance and women scent. Do you want buy highest quality incense fragrance oil at very cost effective prices? Then visit The Perfumist. Find the best Perfume Store Online to buy perfume, colognes, body sprays, massage candles, gift, and skin care products for both men & women. Thanks for the informative post! Buy women's perfumes online that has wide variety of oriental, fruity and floral fragrances. Great and amazing website. Thanks for sharing this informative and valuable post. Hm I may have to give this one a try, I see reviews both pro and con for it out there. Btw, I can recommend Patrick by Fragrances of Ireland as a nice quality green scent for only $40 or so. It has an Irish Spring soap thing going on too -- if Irish Spring was calm and natural-smelling instead of overpowering and synthetic. Patrick isn't something you'd wear to go clubbing, but it's good stuff.